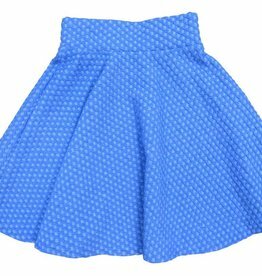 Cute Miss MeMe girls' everyday skirt. 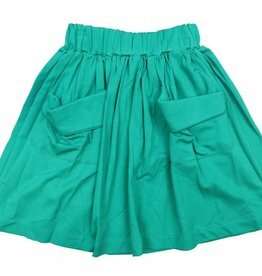 Classy Miss MeMe girls' dress skirt. 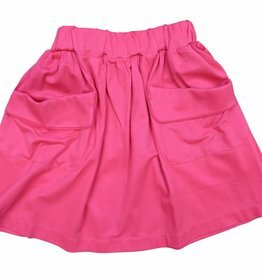 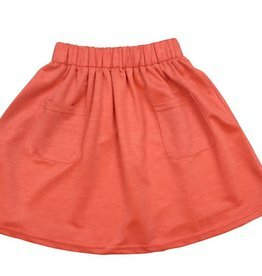 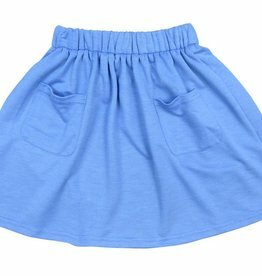 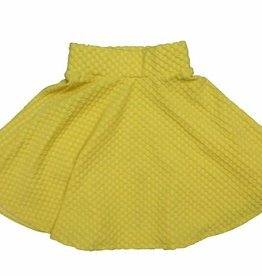 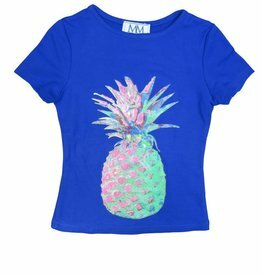 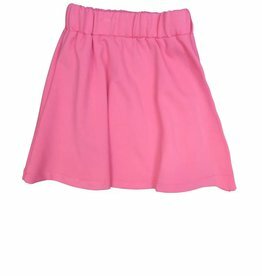 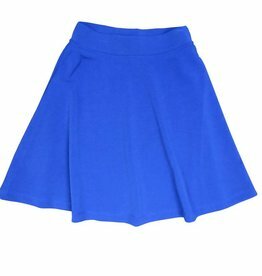 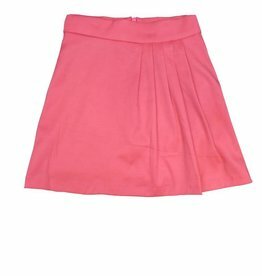 Easy and cute Miss MeMe girls' everyday skirt.